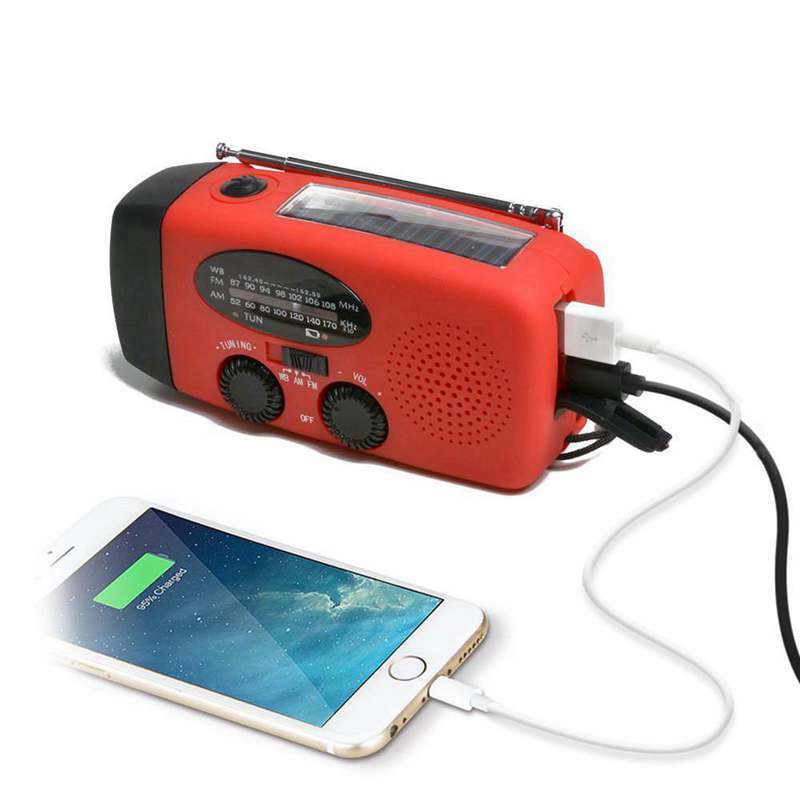 Self powered emergency radio that you and your family can depend on, anytime anywhere, any weather. 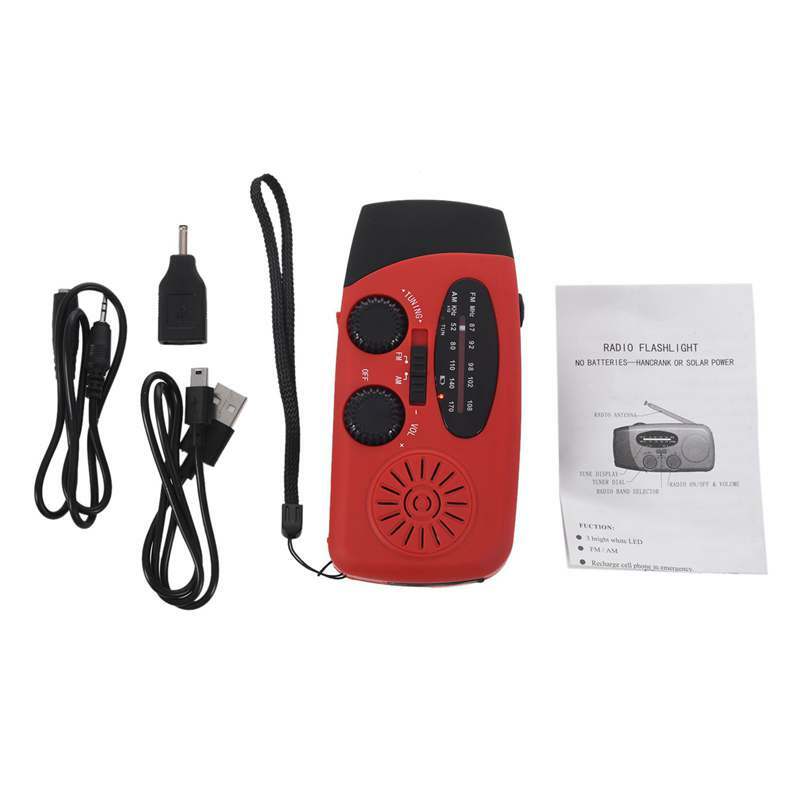 Can be charged using dynamo, integrated solar cell or external power source. 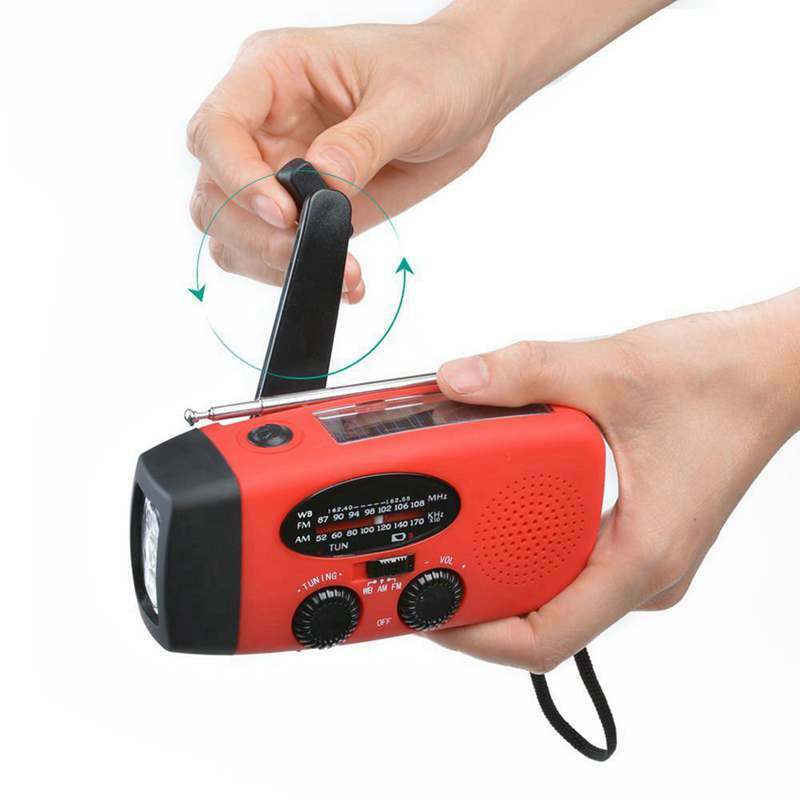 1 minute hand-cranking supports over 5 minutes radio listening time, over 30 minutes of continuous torch light. Very compact, lightweight, easy to carry. 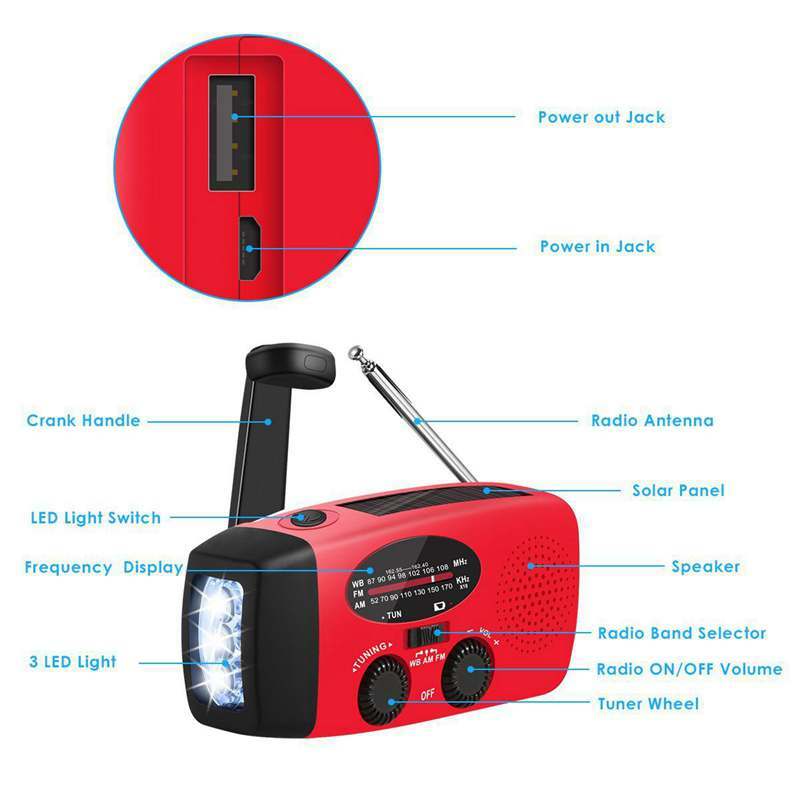 Perfect emergency radio for survival kit. Crank charges the battery very fast. can’t tell if it also works with the solar panel. Good value for money! Very fast delivery!!!! 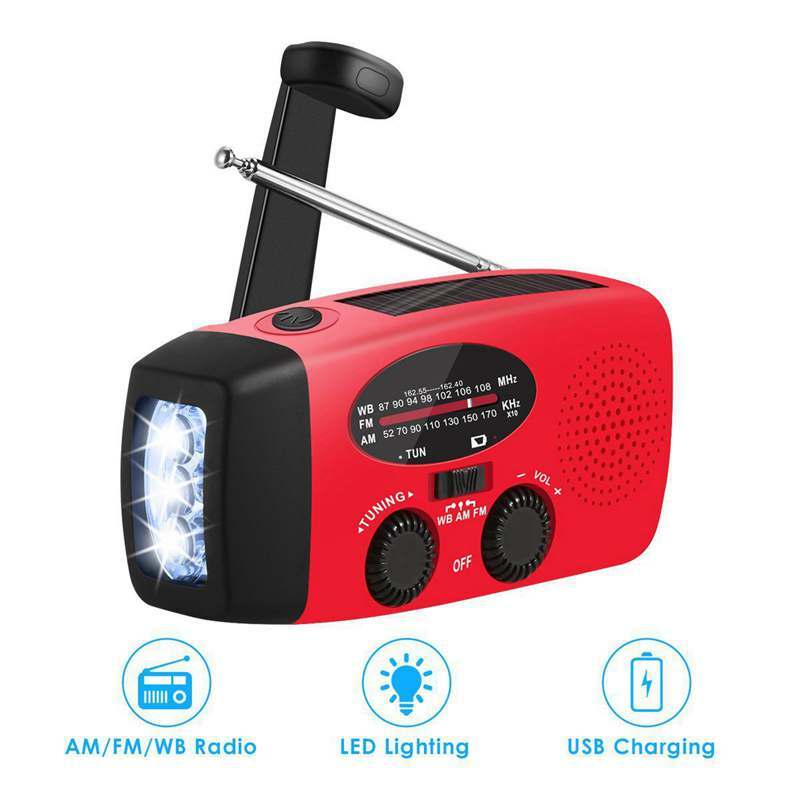 Radio works perfect!! !